Welcome to Ultimate Waterfowl Hunting, a online Waterfowl Hunting resource. 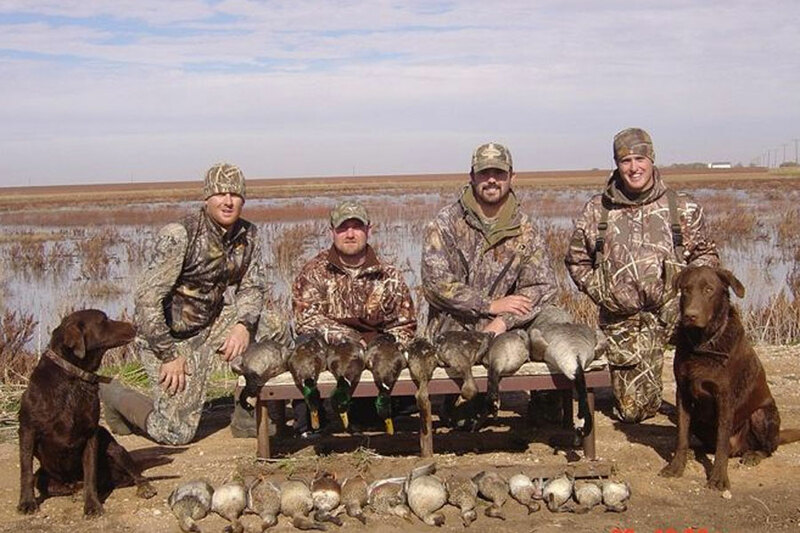 We are a comprehensive Waterfowl Hunting website directory of guides, outfitters and lodges. Come experience world class waterfowling in Alberta with Field Quarter. Liberal limits and fresh birds that have likely never seen people or decoys before make for a special experience that one has to partake in to truly appreciate. With access to over 7,000 acres of leases over a 35 mile area, Ducks-n-Dogs offers a wide array of Arkansas duck hunting and waterfowling opportunities. From flooded fields of rice, beans, milo and corn, to flooded timber, river sloughs, and cypress swamps we offer a a variety of fully guided duck hunting opportunities. Our staff scouts the surrounding area daily to locate positions holding the largest concentrations of birds to assure you and your hunting group a great waterfowl hunting experience. Prairies Edge Outfitting offers world class hunting opportunities for ducks and geese. Located right in the heart of the Central Flyway, waterfowl hunting simply does not get any better than this. Every year hunters travel from around the world to experience this waterfowl hunting adventure of a lifetime. Contact Us today to book your very own Saskatchewan waterfowl hunting adventure. Visit our premium Waterfowl Hunting outfitters, guides, and lodges to plan your next Waterfowl Hunting trip.